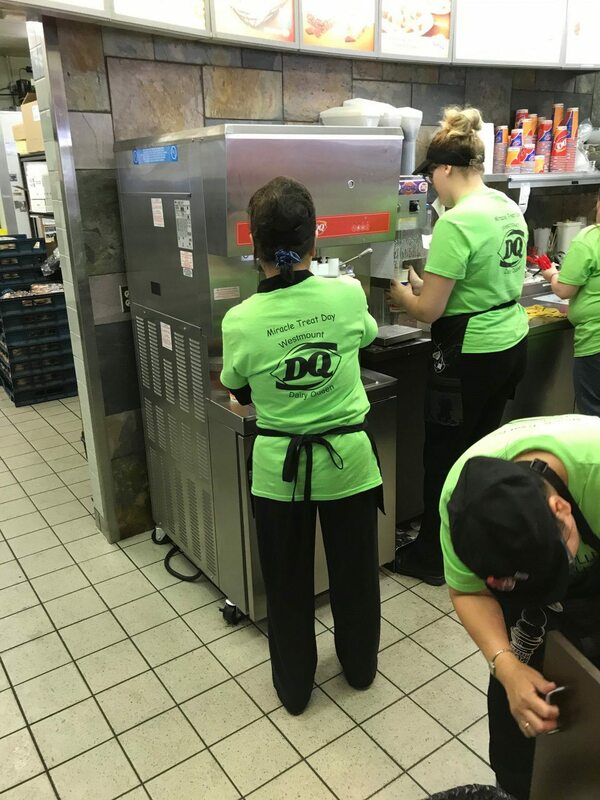 Miracle Treat Day August 10th, 2017 | DSL Ltd. 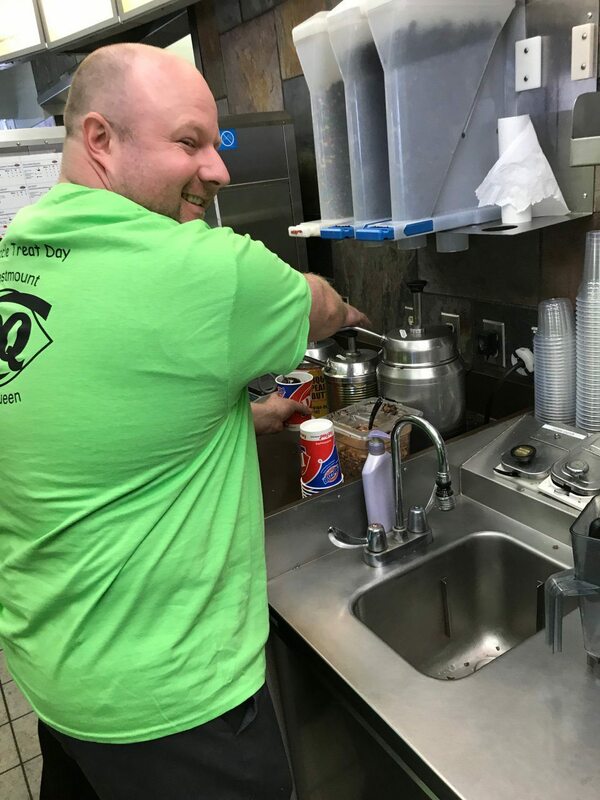 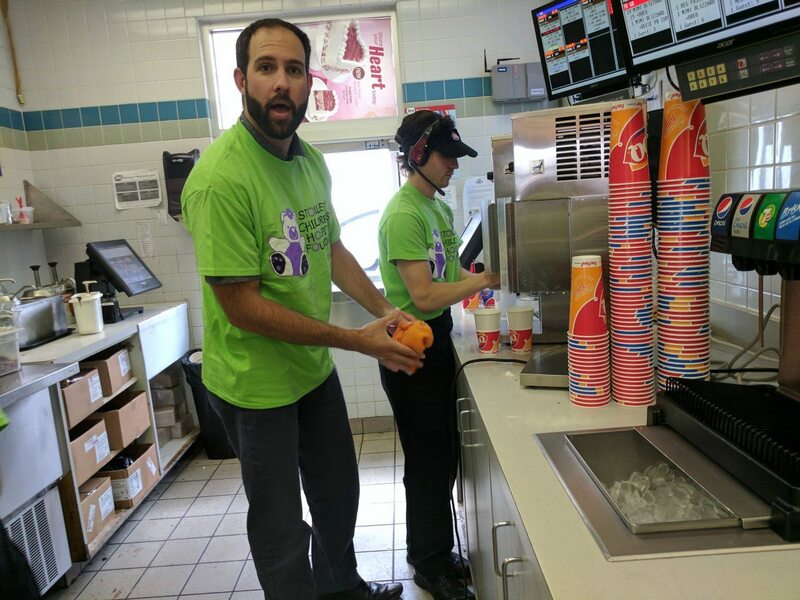 Miracle Treat Day is an annual event held by one of our newest customers, Dairy Queen. 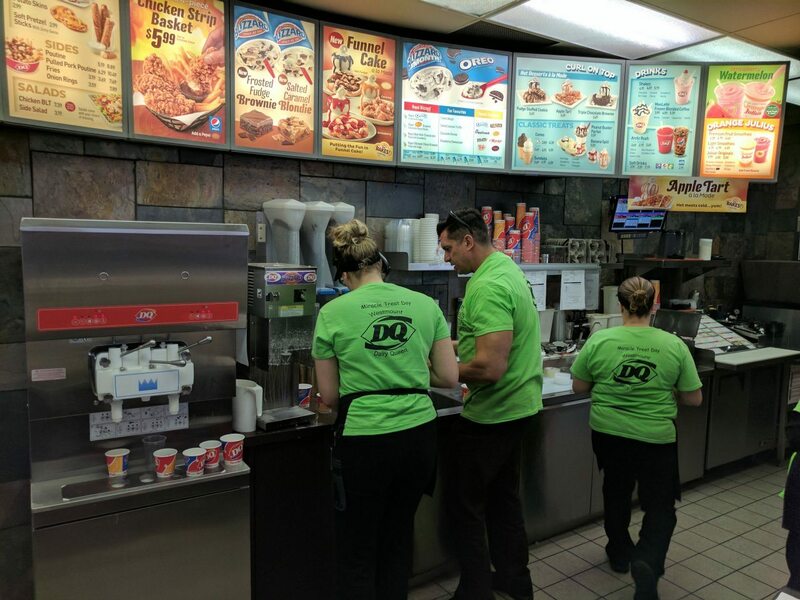 On this special day, for every Blizzard® Treat sold, net proceeds were donated by your local participating DQ®store to local Children’s Miracle Network® member hospitals. 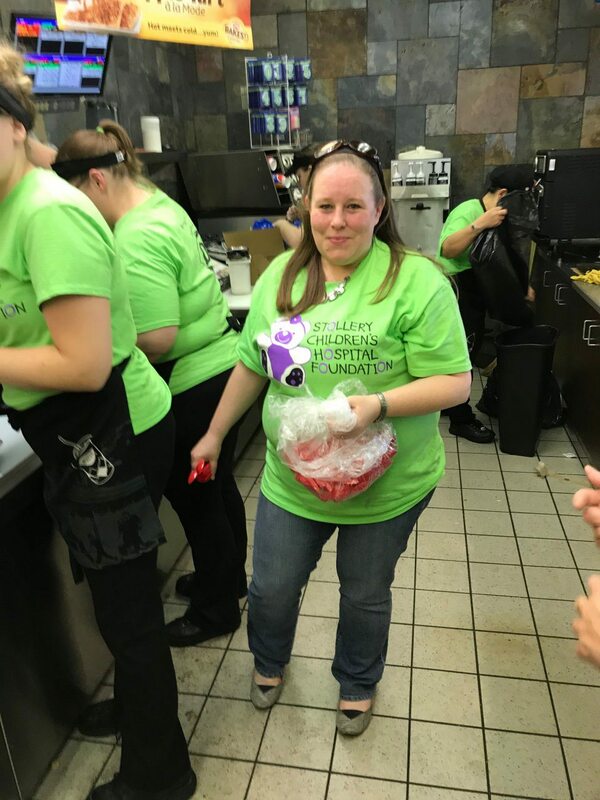 This was our first time volunteering for Miracle Treat Day and it was very rewarding to say the least. 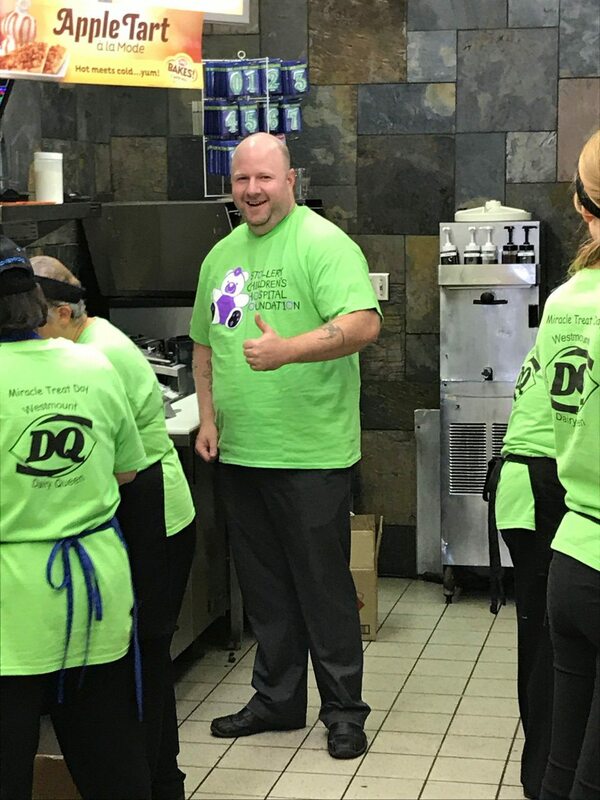 It was a great experience and we love giving back to the business and community. 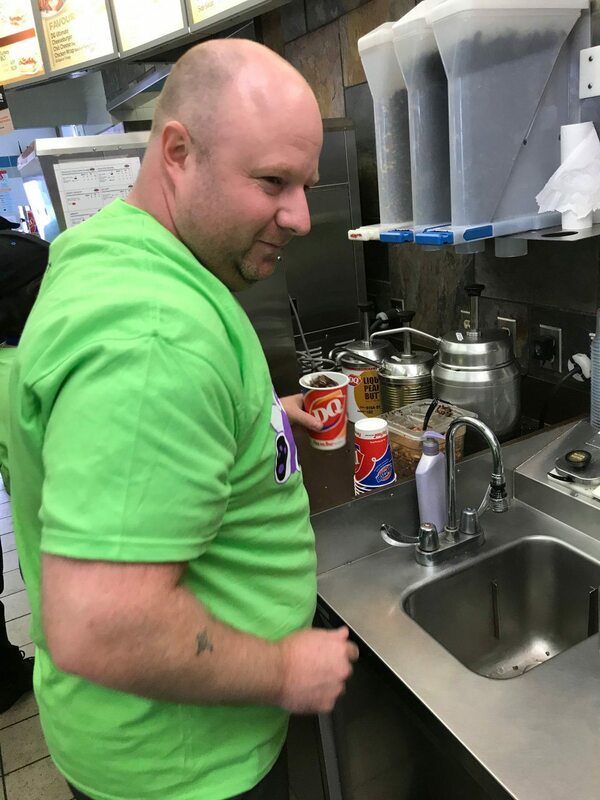 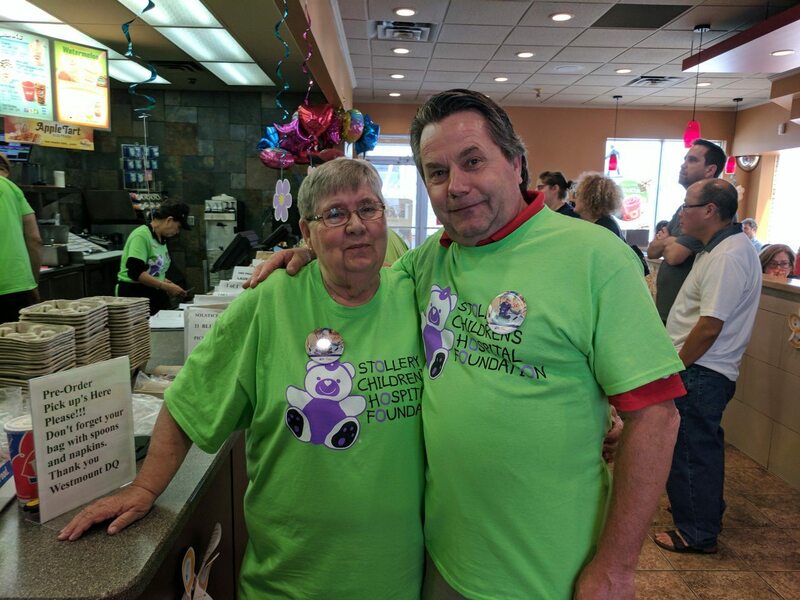 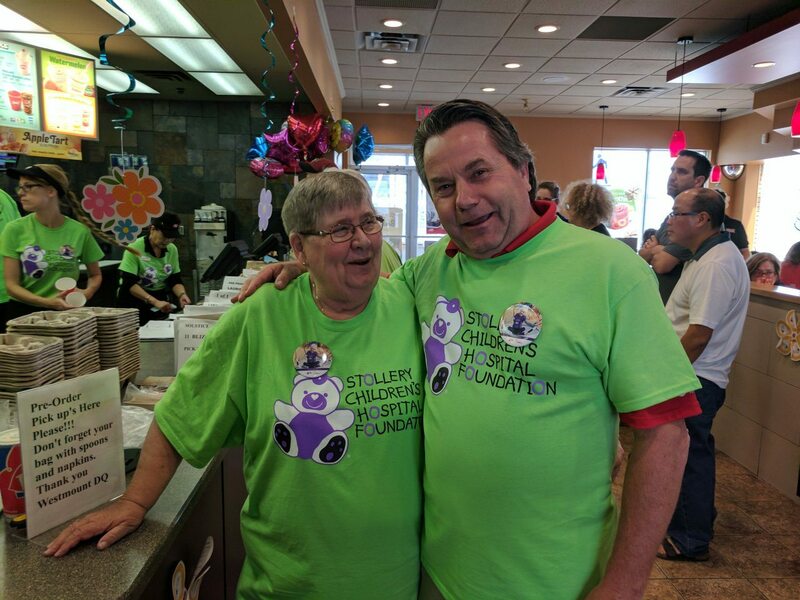 Here’s some pictures from the event at the Westmount Dairy Queen location in Edmonton, AB.